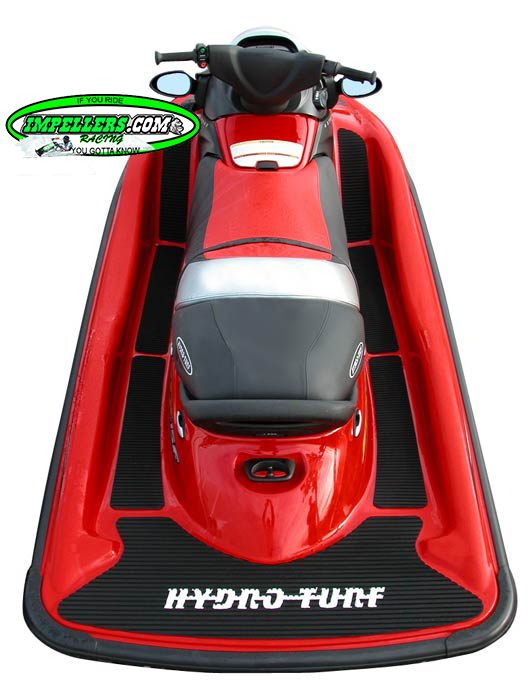 Hydro Turf Kawasaki Jet Ski mat kit Is one of the top mats you can install on your Jet ski 1100 STX DI, STX 12F, STX 15F, STXR-R, STX900 01-02 STS 900 01-02. The actual colors viewed on this page may appear different due to your monitor. FZR mats are 3M PSA adhesive backing for the easy installation. Just peel and stick. 2-Tone Colors Below. Note: Colors with * will fade. Mat Pad: No returns on this item.